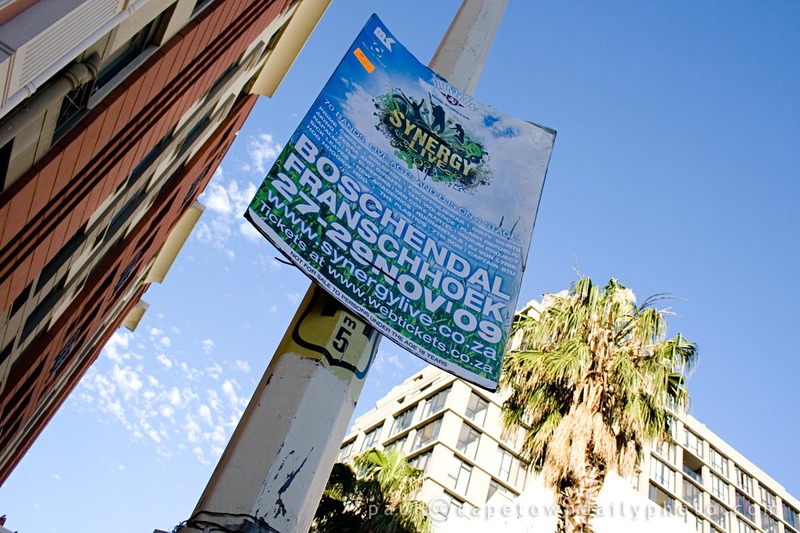 Things got way too busy and somehow we managed to miss Synergy, a weekend of music at the beautiful Boschendal Wine Estate, earlier this month. Towards the end of November we spent a Sunday afternoon at one of the Kirstenbosch Summer Sunset concerts, and, as I mentioned in my last article, we managed to make it to The Killers on Sunday. We've also just been invited to take pics of the Johnny Clegg concert at the V&A Waterfront's AquaFestival later this month, and would love to make it through to the Sunshine Saturdays concerts at Wynberg Boys' High to watch Zebra & Giraffe, The Dirty Skirts, and Prime Circle. So, the purpose of this post is to say that summer in Cape Town simply rocks, and that if you're not a local and you are able to make one or more outdoor music concerts a part of your holiday in Cape Town then I suggest you do just that, and experience the concert vibe. It really is something else! Also, if you are a local and haven't been to one of these concerts... dude, seriously, get tickets and be there! Posted in Activities and tagged music, summer on Monday, 7 December, 2009 by Paul.